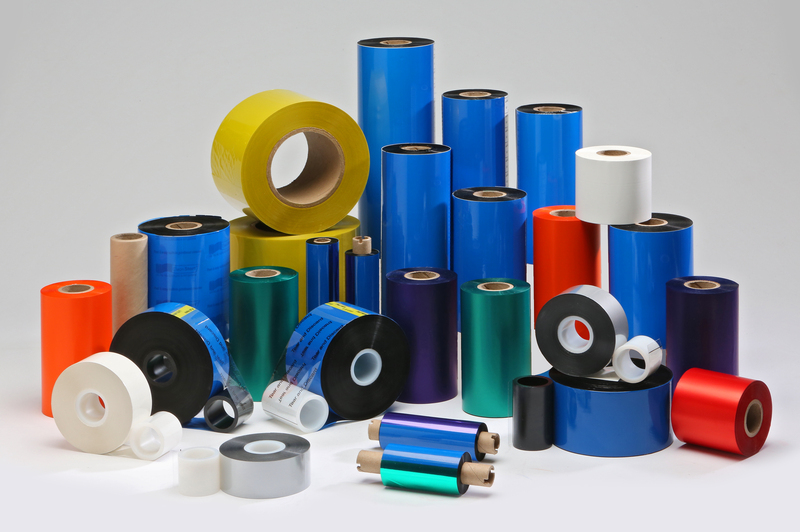 Datamark UK supply ribbons from Armor and other key manufacturers. 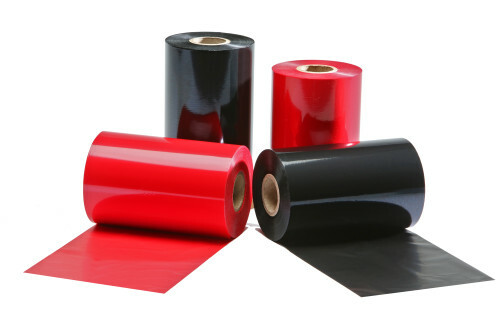 The majority of ribbons supplied by Datamark are of course black, but we are able to offer a wide variety of coloured ribbon including red, green, blue, brown, grey, orange, gold and silver. 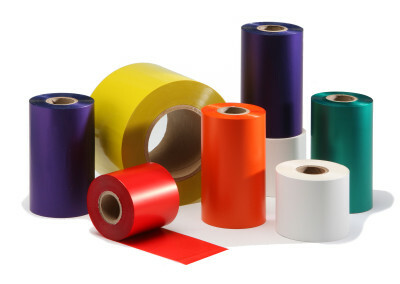 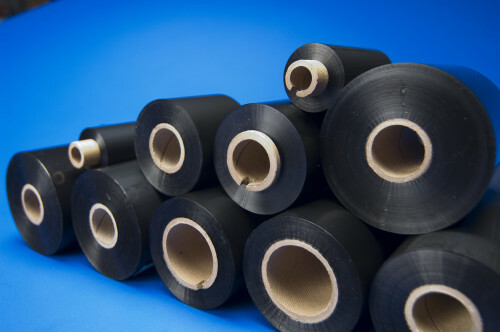 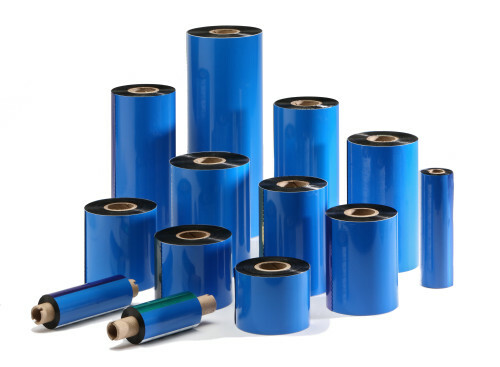 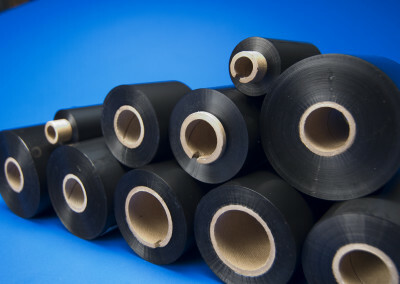 Datamark UK have now launched our own branded range of Thermal Transfer Ribbons offering a wide range of quality products over a wide range of Ribbon Grades and Colours. 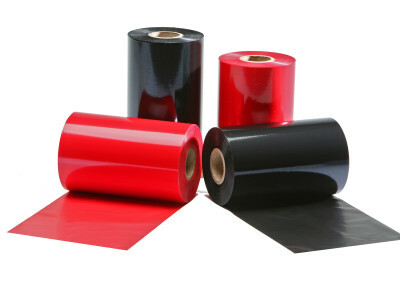 So check our Own Brand Thermal Transfer Ribbons too.